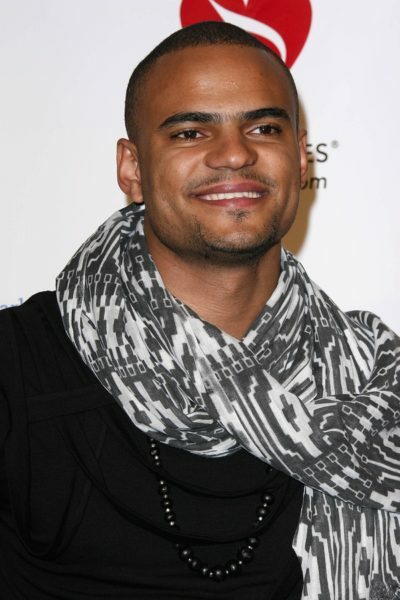 Mohombi is a Swedish-Congolese singer, songwriter, and dancer. He specializes in dance-pop/reggaeton. Mohombi was born in Kinshasa, Zaire. His father, Rigobert Moupondo Mafundji, is a Congolese politician. His mother, Monica Elisabeth (Tallert), is Swedish, from Stockholm. He speaks Swedish, French, and English. He moved to Stockholm, Sweden in the late 1990s with his family. Mohombi’s paternal grandparents were politician Sébastien Moupondo and Léoni. Mohombi’s maternal grandfather was Arne Valfrid Tallert (the son of Ernst Valfrid Andersson, later Tallert, and of Bernhardina Viktoria Löthgren, later Lötgren). Arne was born in Stockholm. Ernst was the son of Johan Alfred Andersson and Sofia Charlotta Augusta Johnsson (later Sofia Augusta Charlotta Jonsson). Bernhardina was the daughter of Per August Löthgren and Emilia Christina Isaksdotter. Mohombi’s maternal grandmother was Karin Manja Elisabet Sjögren (the daughter of Elof Sjögren and Manja Teresia Jonsson). Karin was born in Stockholm. Elof was the son of an unknown father and Eva Sofia Fredin. Manja was the biological daughter of Axel Wilhelm (later Vilhelm) Sjöswärd. She was fostered by Hanna Jonsson. His father, Rigobert Moupondo Mafundji, is a Congolese politician. His mother, Monica Elisabeth (Tallert), is Swedish, from Stockholm.